DIY - Quick and Easy Water Bottle Labels! I was looking for an idea for labels for water bottles for my daughter's birthday. Since I am drowning in DIY's for this party I need something quick and easy! I didn't necessary want to write anything on the labels, I just wanted them to be part of the colour scheme! 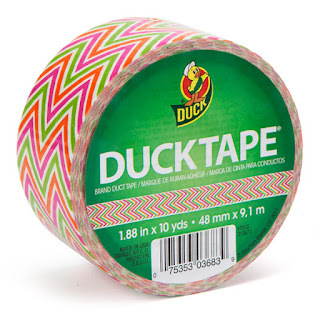 I browsed the aisles at Dollarama and found some great patterned duct tape, unfortunately none that went with my theme; You Are My Sunshine or my colours of pink and yellow. 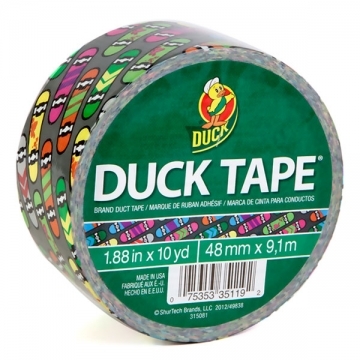 I then took a drive to Michael's Arts and Craft store to see if they had any funky duct tape! And they did! I also used a coupon to get a discount! Get coupons here! Duck brand Duct tape offers many options and I found a perfect match for my theme! Pink with white polka dots! Check out the other Duck tape patterns on their site: Duck Brand Duct Tape! So how did I make my labels? All I did was buy water bottles and rip off the paper labels attached. 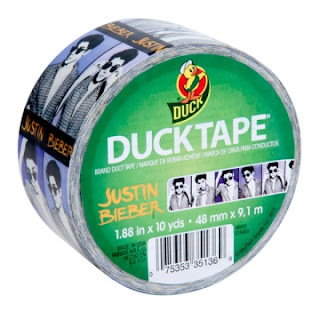 I then wrapped the duck tape around the bottle for the ends to meet. That's it! Easy and Simple, anyone can do that! 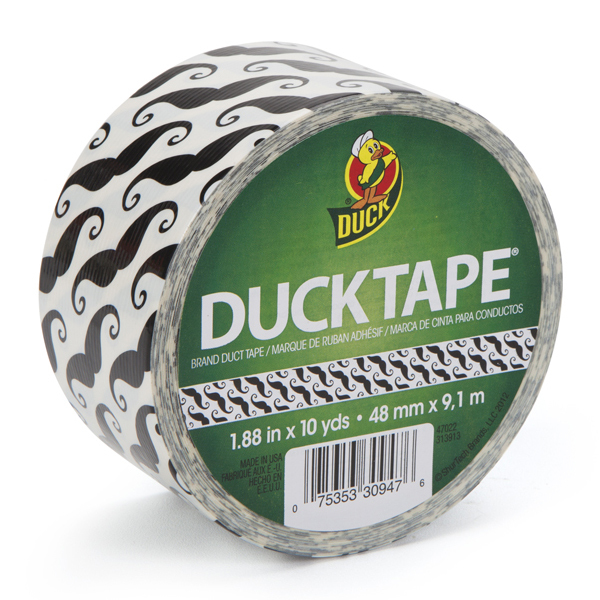 You can also add stickers or Monograms to the labels. I decided not to. I also tested one bottle in a bowl of water and ice before I did every single one. I wanted to make sure the tape wouldn't come off! One roll covers approximately 40 bottles! Sorry for the crappy phone photos! Stay tuned to Mia's party final photos for more details with better photos! What do you think? Is it something you would try?